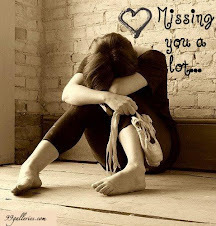 I hate these few days, all the bad things came to me!!! I hate working, hate driving, hate meeting, hate all the client..
Why now a day, work in line of event/modeling are so difficult!!! Why all the client are same?? All delay payment.. Cheating my payment, only few thousand ringgit..
Just a litter money also don't want to pay me!!! I need to use my money to pay my girl?? No way!! Why?? Why me??? Why play me??? Really feel like to stop all the jobs and stop every things in KL. Don't want to stay here anymore..
Don't want meet all event freelancer, don't want meet my friends!!! nobody play with me, nobody share food with me!!! Don't talk to me, just leave me alone..
My money only for my meal,dance class fees.. 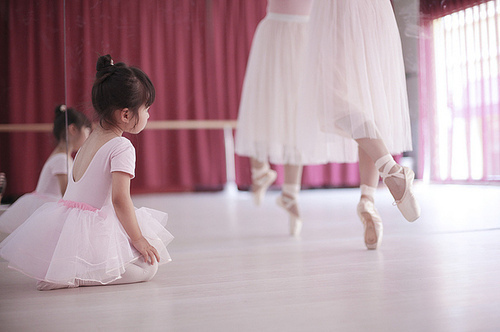 I will try to work in dance school and sleep in dance school..